Middletown Homes for Sale | Louisville, Kentucky | Middletown Real Estate | Louisville MLS | Joe Hayden Realtor - Your Real Estate Expert! View all Middletown Homes for Sale on the Louisville MLS listings below! Middletown real estate is located off of Shelbyville Road roughly 10 miles to the East of Downtown Louisville, Kentucky. Middletown is composed of popular residential neighborhoods, historic buildings, eclectic shops, plus beautiful rolling hills that give the area great character. The city of Middletown has been incorporated as a fourth-class city in 1982 and as such has a mayor and city council. Living in Middletown is a great experience for residents as they have easy access to the shopping and amenities found along Shelbyville Road, plus they enjoy a short drive to I-64 giving residents quick access to Louisville. 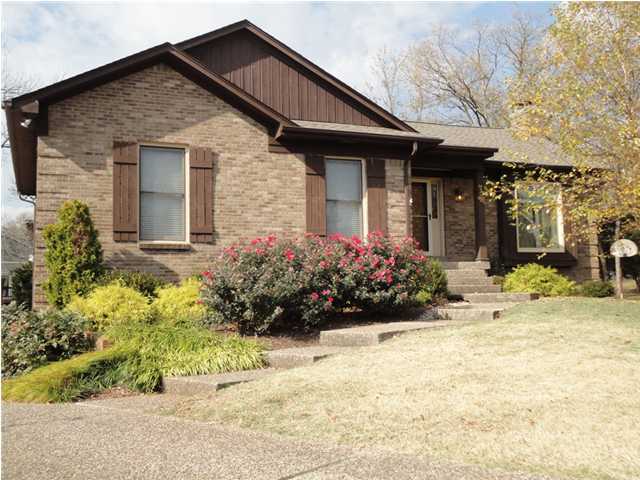 Learn more about Middletown homes for sale by browsing the Louisville MLS listings. 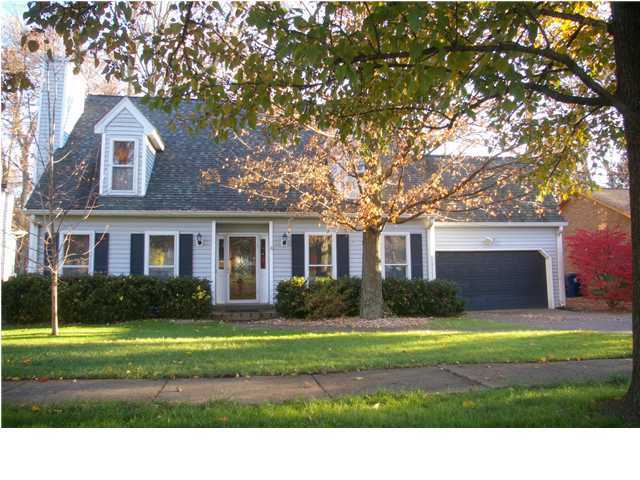 To see all area homes for sale, click Louisville MLS Listings. To view homes for sale in Middletown, contact the Joe Hayden Real Estate Team - Your Real Estate Experts! Homes for sale in Middletown typically range in price from $75,000 to over $350,000. You will find a wide-variety of home styles in Middletown, including ranch homes, traditional two-story homes, farm homes, patio homes, condominiums, and townhomes. Homes in Middletown cater to the various needs of many residents and that is what draws so many people to the area. Many Middletown homes are concentrated into several popular neighborhoods, such as Douglass Hills, Towne Creek, and Willow Wood. Each of these subdivisions and neighborhoods, plus many more, contain most of the homes in Middletown and help make the area highly-desirable for Louisville residents. Middletown is a historic area near Louisville, Kentucky. Initially farm land located between Louisville and Franktfort, the state capital, Middletown was chartered into a city in 1797. The name "Middletown" is thought to describe the city's location roughly halfway between Louisville and Shelbyville, but this has been disputed as Middletown was also in the middle of a trade route that bypassed the Falls of the Ohio River. Middletown grew as a farming community with most shops and businesses catering to serving the farming industry. As time progressed and with the arrival of the train system and modern cars, people began to settle in Middletown and the initial neighborhood and subdivisions were developed. Give consideration to buying a Home for Sale in Middletown. You can research all Middletown homes for sale on the Louisville MLS listings below. Middletown is a great place to call home.